Summer is officially over and the cooler months are just around the corner. This time of year is always tricky in the South. We might wake up and be freezing cold, but by mid-day the temps have soared so high you have to double check the calendar just to make sure it really is Fall. The drastic swings make it so tough to plan what to wear. Do we wear a tank top? A puff jacket? Something other than flip flops? It's all sorts of confusing. As true southerners though, we know how to adapt. We learned long ago the key to surviving the confusing Fall, and the freezing Winter on the horizon, is to dress in layers! 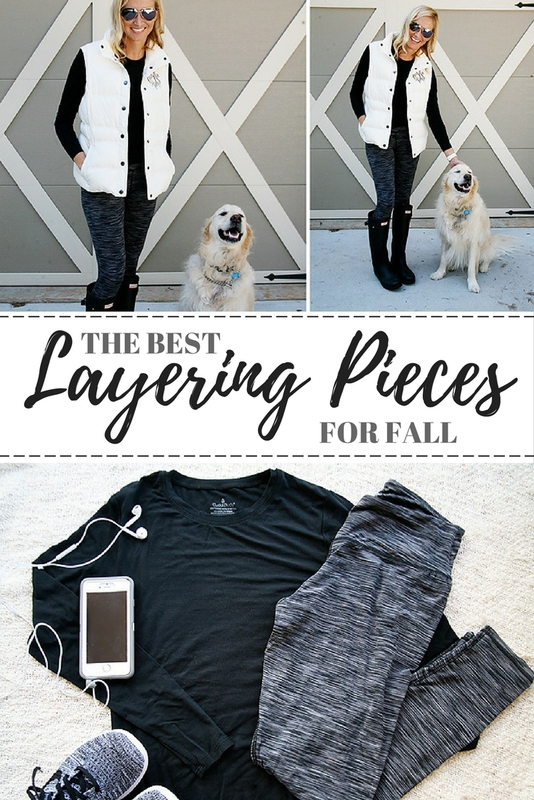 Layering is perfect for any seasonal situational, and it makes for a fun way to play around with what we have in our closets. When it comes to layering we make sure we start with a good base layer. 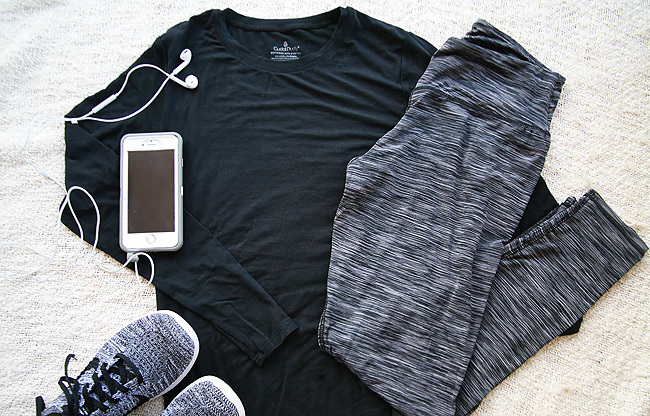 It's the first layer we put on, and the one that sets the tone for our entire day. 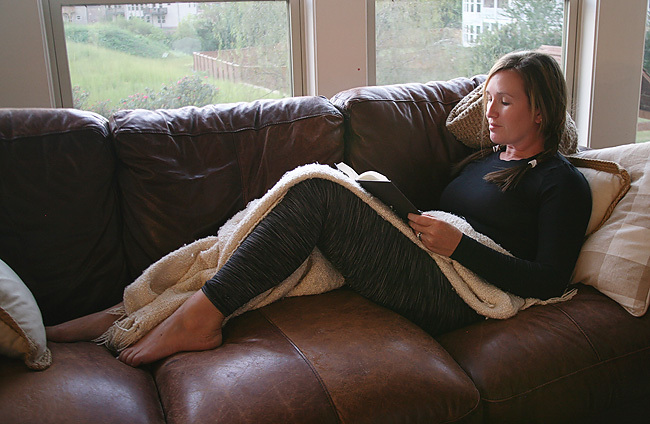 We want our base layer to be comfortable and cozy without being cumbersome. With all those extra holiday treats we tend to consume in mass quantities sample this time of year, we've got enough bulk going on with out adding extra with our layers. Our favorite base layering pieces are these amazing Cuddl Duds from JCPenney. They are the warmest, yet lightest, pieces we have ever worn. Not to mention super soft too! The Softwear with Stretch tops feel like silk on your skin. You would never assume when you put on that super soft, light weight layer could keep you so warm - but it does! Even on the coldest of days! We have worn our Cuddl Duds everywhere. Literally. As moms to a combined six children we are constantly on the go. 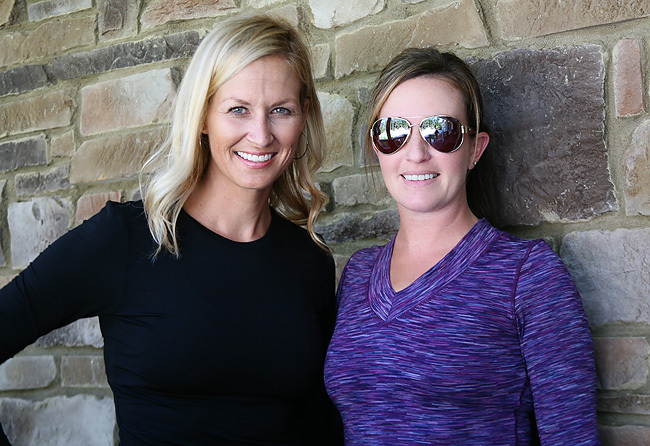 Our schedules are jam packed with school meetings, doctor's appointments, after school activities, working out, and so on. And on. And on. It's a lot of in and out of the car, house and buildings we have no temperature control over. We don't want to spend our time worrying that we are dressed uncomfortably, and layering up is the best way to combat the constantly changing environments we are in. 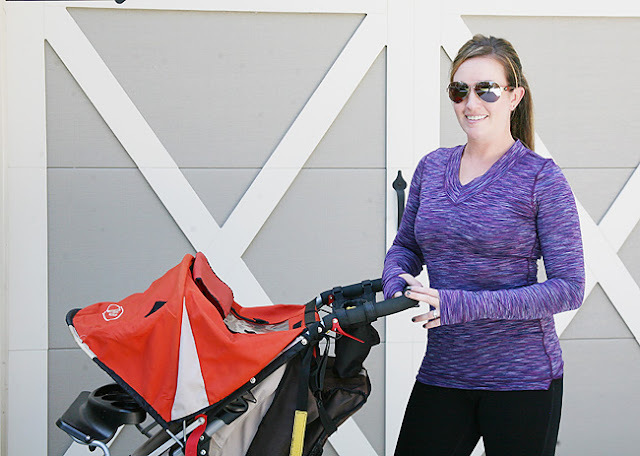 We love the flexibility and the comfort Cuddle Duds provides when we layer. The moment we start our day to the moment we sit down to unwind, we have confidence that we are going to be comfortable no matter what the situation will be. From ski slopes to everyday activities - and everywhere in between! 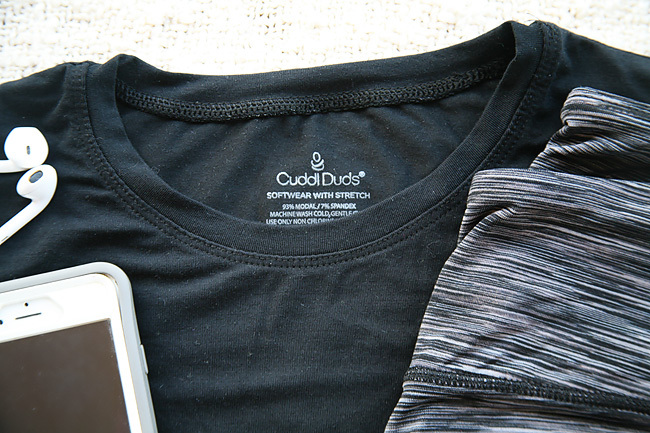 - Cuddl Duds will forever be our go to when it comes to layering for style and comfort. 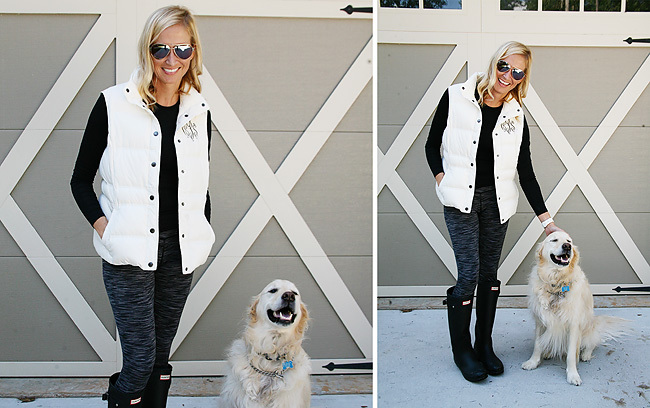 What are some of your favorite ways to layer and stay warm in the cooler months?